Business plans are necessary for setting forth a roadmap with business goals and the means necessary to achieve them. Such plans may include an overview of the organization, information about potential and existing customers, timelines for future expansion plans/project, etc. While business plans may include documents comprising of dozens of pages, however, one may require presenting them in the form of presentations; before the senior management, shareholders, employees and other stakeholders. 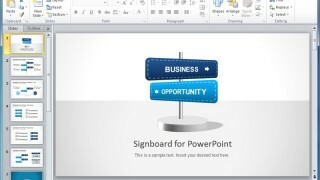 Below is a list of 10 excellent Business Plan Templates for PowerPoint for making and presenting business plans. 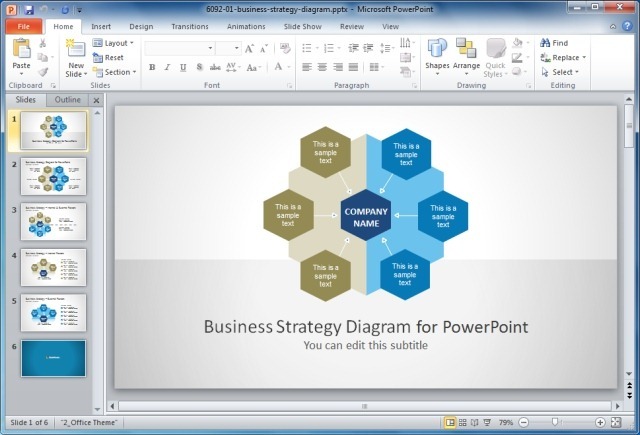 This is quite a handy template for making different types of business presentations and plans. 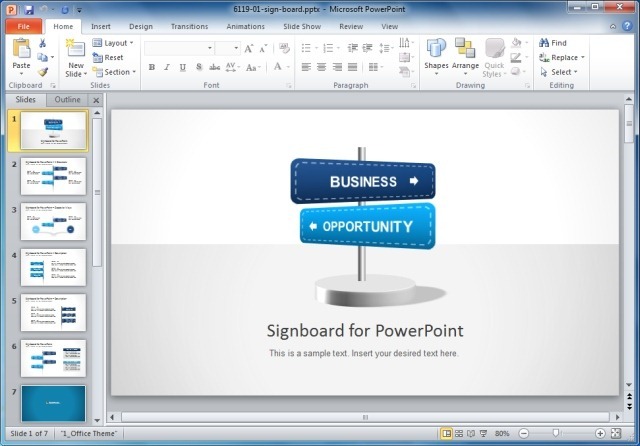 The Signboard PowerPoint Template offers sample slides that can be manipulated for making comprehensive business plans, timelines, SWOT Analysis presentations, slides for elaborating upon business decisions and the like. 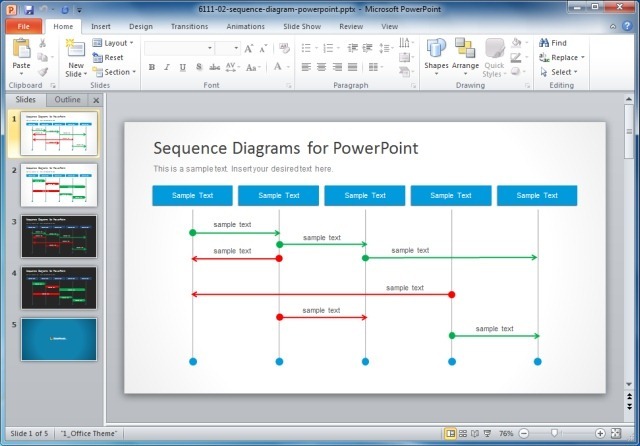 Sequential slides displaying a chain of events or the steps in a production process are essential for business plans. 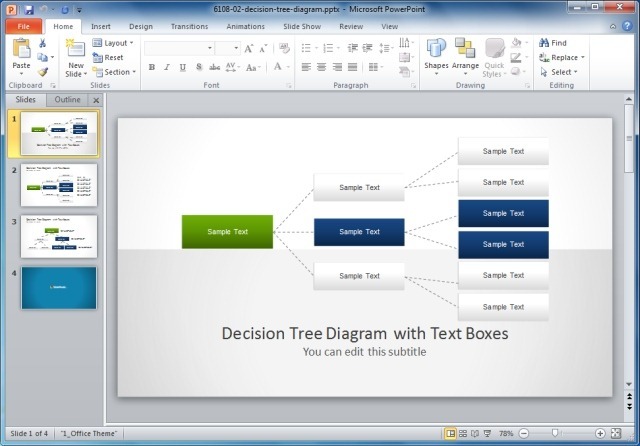 With the Decision Tree PowerPoint Template you can create slides containing anything from a production process, project timeline, a decision tree, etc. With the sample slides in this template you can present sequential information with the ease of making detailed, yet easy to comprehend slides. Statistical data is an important element of most business plans. Making statistical charts on your own can be quite time consuming and adjusting the formatting alone can take while. 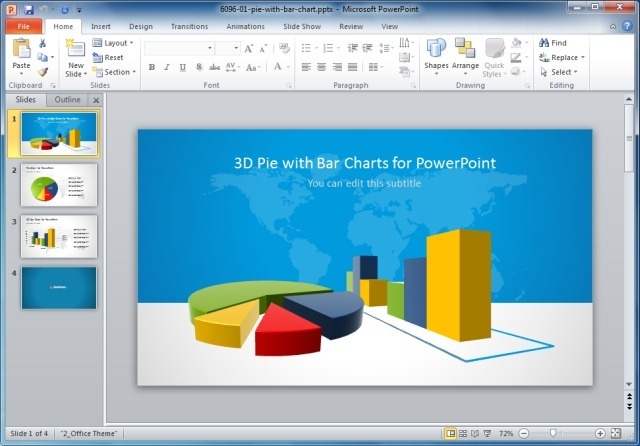 The 3D Pie And Bar Chart PowerPoint Template is an excellent template that resolves this problem by providing editable charts with visually appealing graphics. This is a timeline template which depicts a road and the different milestones required to complete a process/project. You can use this template for making timelines presentations or individual timeline slides, with the help of eye-catching graphics. 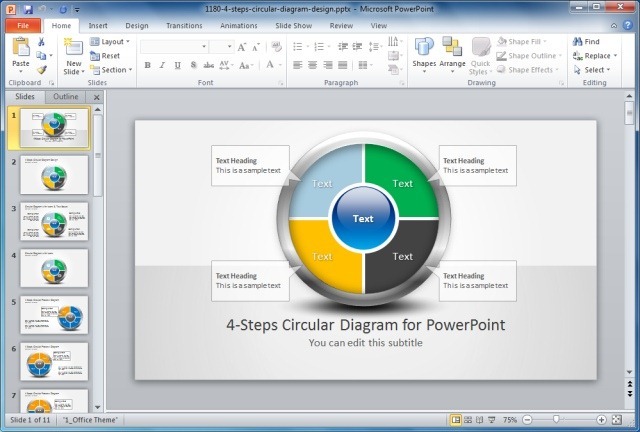 The 4 Steps Circular Diagram Template is ideal for making slides that depict information in four different steps. This can be anything from a SWOT analysis to a business diagram about business plans in the form of brief, four step diagrammatic slides. 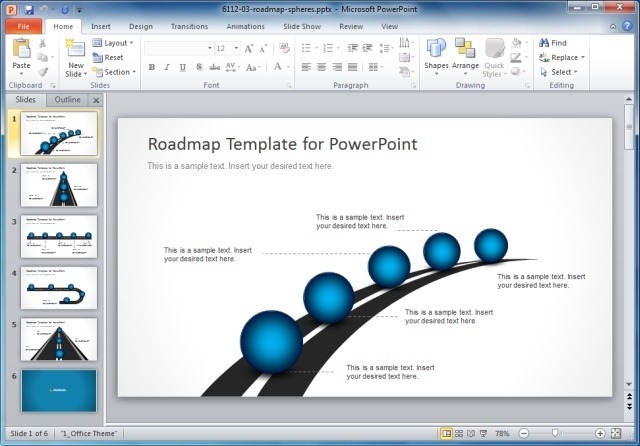 If you are looking for a PowerPoint template that provides sequential diagrams for making business plans then the Sequence Diagrams Template For PowerPoint is just what you need. It comes with editable slides containing sequential slides with different types of text boxes, arrows and other handy tools for making custom slides according to a set pattern. 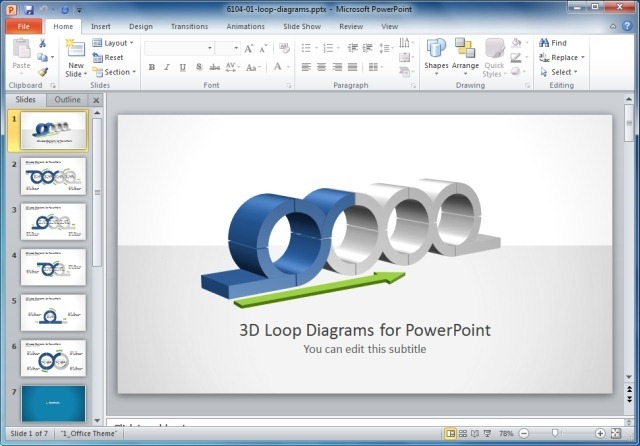 The 3D Loop Diagrams Template For PowerPoint provides circular diagrammatic slides for making loop diagrams to elaborate upon a process. You can use this template for making business plans and to explain the various interrelated variables in a system. Making and elaborating upon business plans requires concentration and careful planning. 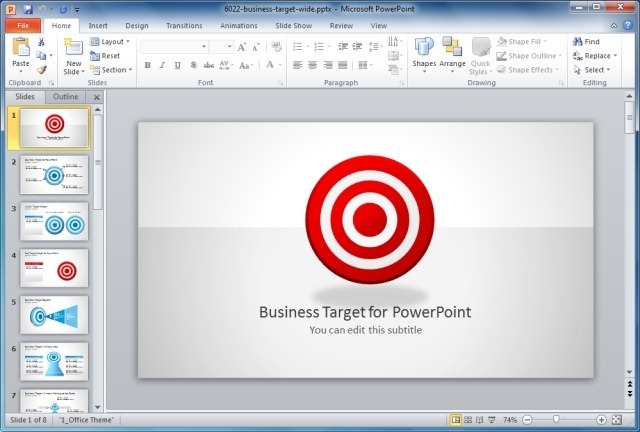 The Business Target PowerPoint Template provides slides with bull’s eye images that can be used in a diagrammatic format to create business presentations with a touch of class. This template has been especially designed for making business plan and strategies or to elaborate business ideas in the form of presentations. The layout of the sample slides is perfect for explaining internal & external elements associated with a business plan. When launching new products or evaluating the performance of existing ones, the Product Lifecycle plays an important role to determine the useful life left of the product. A Product Lifecycle evaluation may also eventually determine what steps might be taken to extend the life of a product or when to retire it. 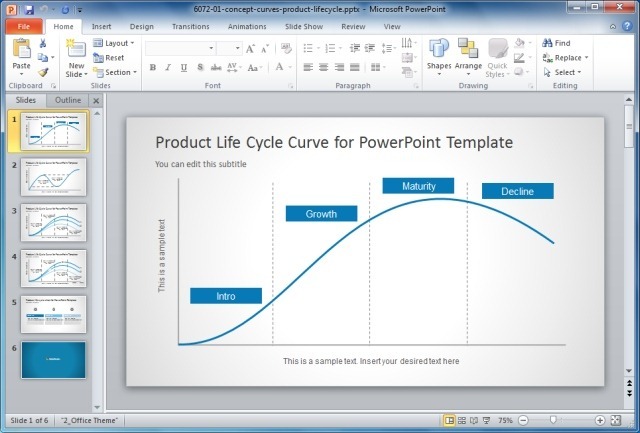 The Product Life Cycle PowerPoint Template can be used for making presentations about the lifecycle of a product. Tags: Analysis Templates, Business Plan Template, Business PowerPoint Templates, Diagram Templates, Templates.